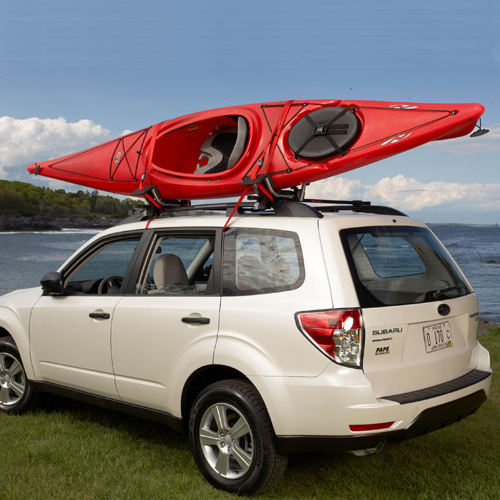 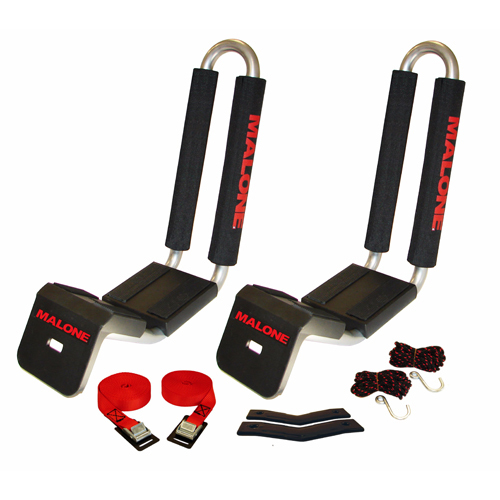 The Malone MPG6604 T-Slot Mounting Kit adapts Malone J style Kayak Racks to most most t-slotted aero bars such as Yakima JetStream, Thule AeroBlade and Xsporter, Thule TracRac, Rhino Vortex bars, Inno Aero bars, Malone Aero bars, RockyMounts Ouray bars and most factory installed t-slotted Aero bars. 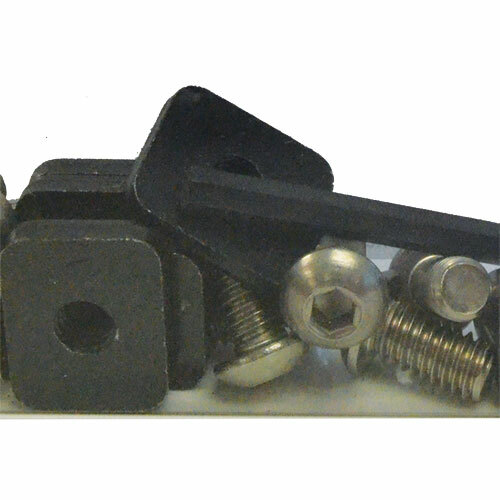 Each kit includes 4 T nuts, 4 bolts, 4 washers, and a hex wrench. 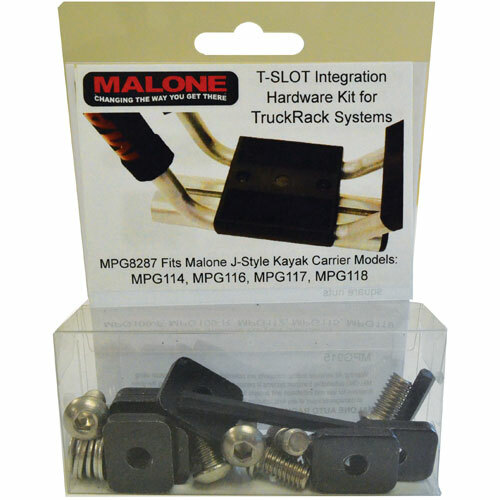 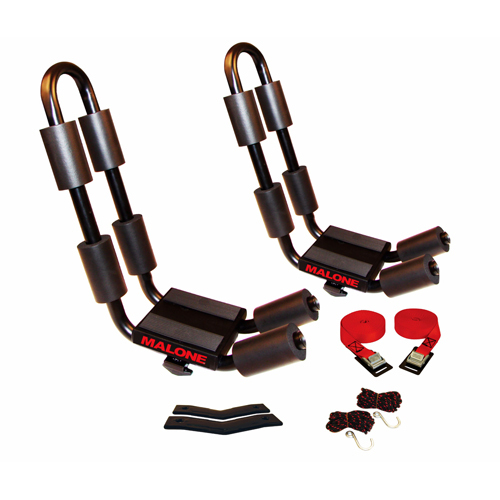 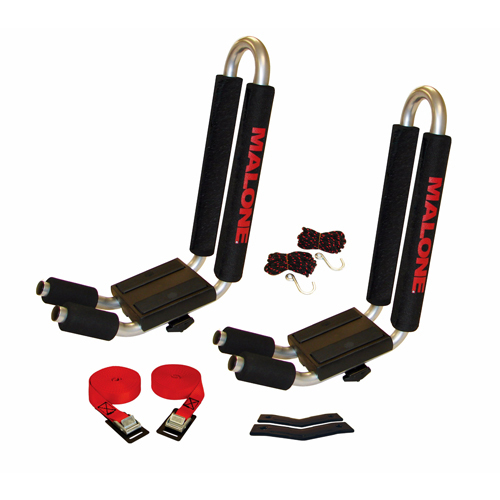 The mpg6604 T-Slot Adapter Kit is compatible with the following Malone J Cradles: mpg114md Downloader, mpg116md J-Pro, mpg117md J-Pro2, mpg118md J-Loader.